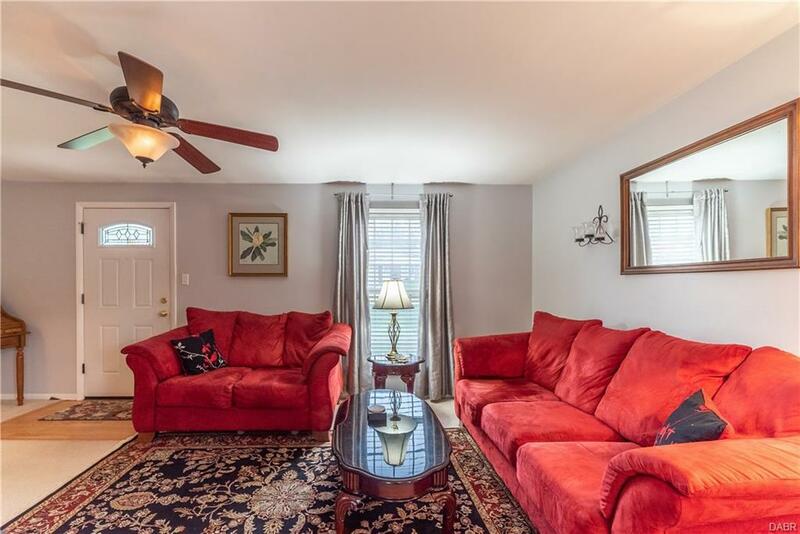 Near WPAFB, shopping, restaurants & highways, this amazing sunny end-unit townhouse has a desirable finished basement. Theres a huge variety of perennial flowers that will add to the exterior beauty of the home. The large living room is open to a spacious dining room. 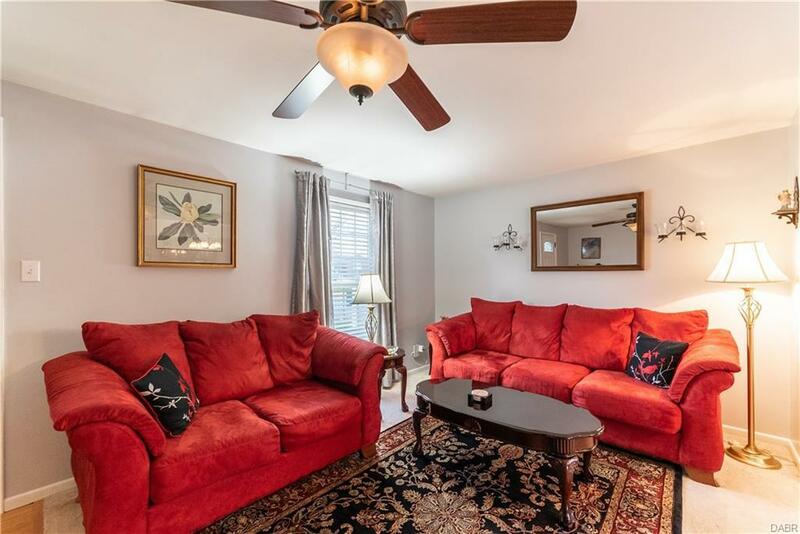 Its a great space for entertaining or family time. The stylishly updated kitchen has gorgeous Corian counters, lots of high-end cabinets & appliances. The sunny breakfast nook overlooks the patio. This level also has a convenient bath. 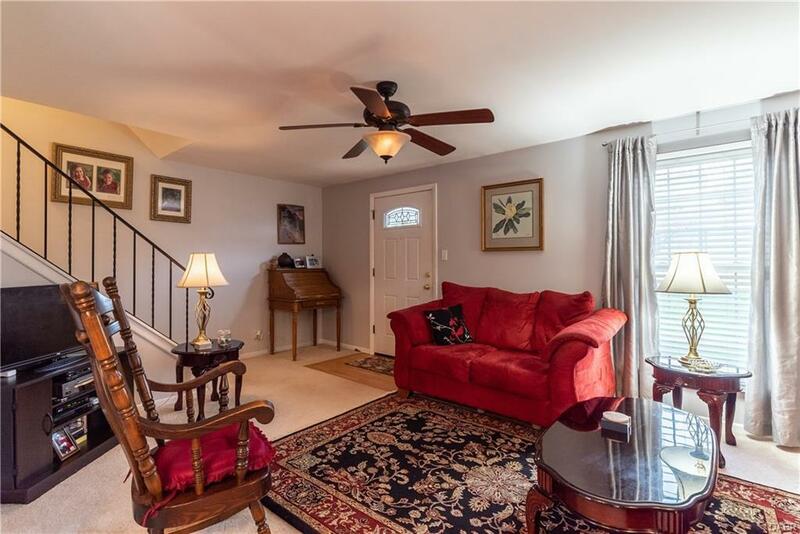 Upstairs boasts 2 spacious bedrooms & 2 full baths.The Master Suite had double closets. It would be easy to attach the additional bath & bedroom, creating 2 Master Suites. The fun begins in the lower level that has a large family/Rec room accented by a stone fireplace. The also a laundry & tons of storage. 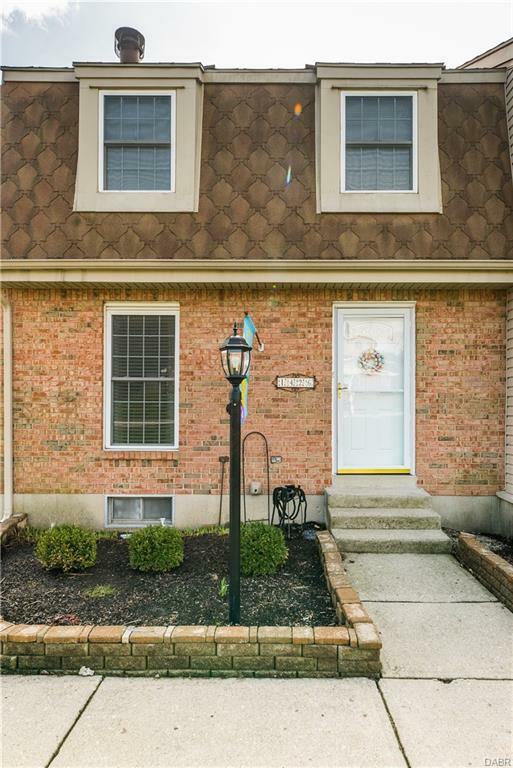 Enjoy the outdoors in your private courtyard w/ stamped concrete patio & a side yd. Carport for 2. Additional updates: Champion patio slider & entry door, water heater & softener.